Thank you for your interest in having me speak. I love sharing the word of God to groups of women to help them grow in their faith. 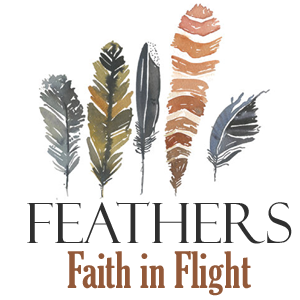 I currently host the podcast Feathers: Faith in Flight and am in process of launching a 7-session video-based bible study. I have spoken to small women’s groups, was the main speaker at a youth fall retreat, and have been the emcee at our local IF:Gathering. “Amy’s message was a fresh and inspiring “on time” word. 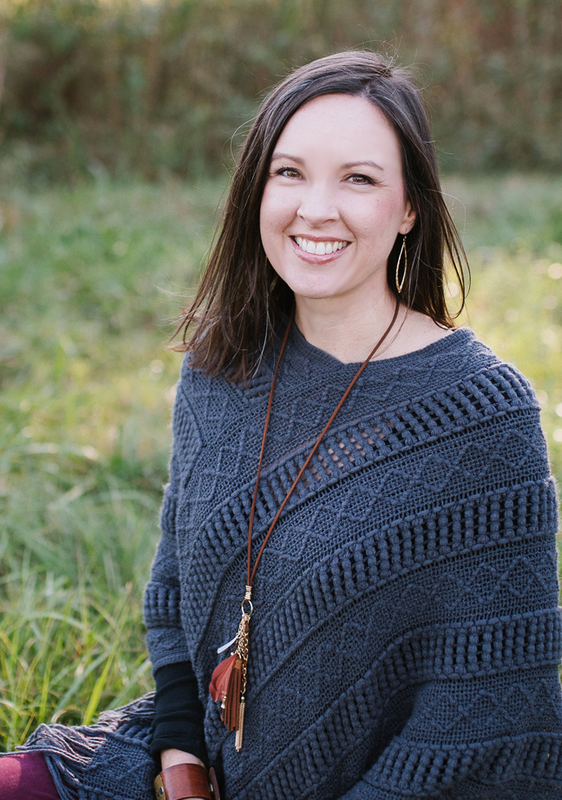 “I love how Amy engages so effortlessly with her guests. Below are my current topics. I’m able to lead a single session or retreat. If there is another topic you are pursuing, please contact me as I’d be happy to discuss possibilities. To book an event or ask questions, please email me at amyjbennett@gmail.com. I’m looking forward to working with you!